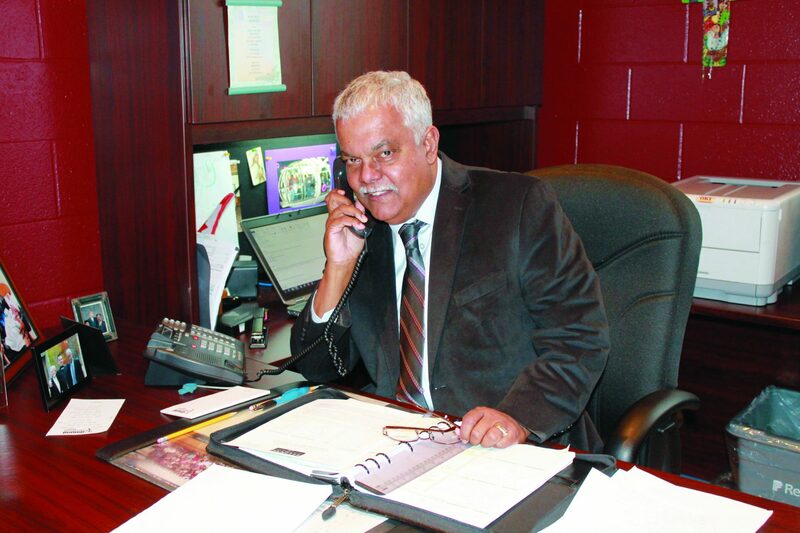 Greetings to all our Dufferin-Peel Catholic District School Board rate payers in wards 2, 5, and 6 in Brampton. I am seeking the position of Separate School Board Trustee for wards 2, 5, and 6 in Brampton. As a former educator with Dufferin-Peel, I do have a wealth of experience and knowledge that will guide me to make informed decisions, to best serve our children, parents, Catholic rate payers and educators in our Catholic School Communities. Currently I am an Educational Consultant for International Global eLearning Communities. On a personal note, my wife and I have served in a variety of Ministries at our local parish and our children were graduates of the Dufferin-Peel Catholic District School Board. On October 22, 2018, I am kindly seeking your vote of approval to be your Catholic School Board Trustee for wards 2, 5, and 6 in Brampton, as I will be deeply humbled and honoured to be your Servant Leader representing the Catholic rate payers of Dufferin Peel. TOGETHER WE WILL WIN THE FUTURE. Neville Mant principled at schools that provided both AP (Advance Placement) and IB (International Baccalaureate) programs of study and as principal he demanded excellence in the delivery of the curriculum. One of the key areas Mr. Mant focused on as an educator was the use of technology in the classroom to advance the delivery of the curriculum. He is a pioneer in the introduction of e-learning and blended learning in the schools he administered. Finally, in the school communities Mr. Mant served as principal, eLearning and blended learning flourished as a viable alternative for the delivery of high school curriculum.